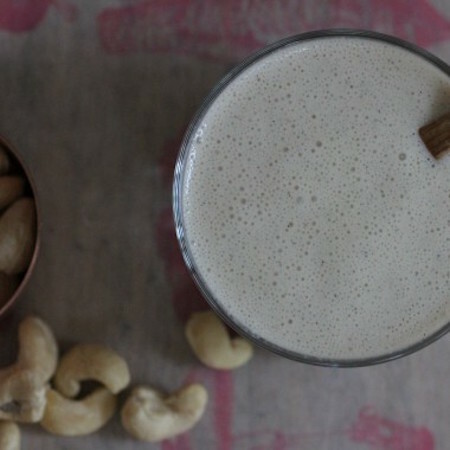 This Vanilla cashew vegan milkshake is a perfect plant based treat. 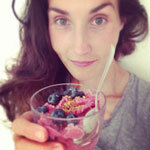 Clean eating, natural ingredients it is both vegan and refined sugar free. It is super creamy, rich and totally decadent. Scrape the seeds from the vanilla pod into the blender jug. Add all the ingredients to a powerful blender and blend well for 5 minutes until you have a thick, creamy milkshake. Dieses Rezept auf Facebook teilen!